Dr. Marvin W. Berkowitz is the inaugural Sanford N. McDonnell Endowed Professor of Character Education and Co-Director of the Center for Character and Citizenship at the University of Missouri-St. Louis. In 1999 he was the inaugural Ambassador H.H. Coors Professor of Character Development at the US Air Force Academy. He served as Professor of Psychology and Director of the Center for Ethics Studies at Marquette University. He was also founder and Associate Director of the Center for Addiction and Behavioral Health Research in Milwaukee. His Holiness Sri Sri Ravi Shankar is a universally respected spiritual and humanitarian leader. His vision of a violence-free, stress-free society through the reawakening of human values has inspired millions to broaden their spheres of responsibility and work towards the betterment of the world. It is our great honor to have invited His Holiness to visit Hong Kong and give a talk on Celebrating Wisdom & Joy: An evening with His Holiness Sri Sri Ravi Shankar. 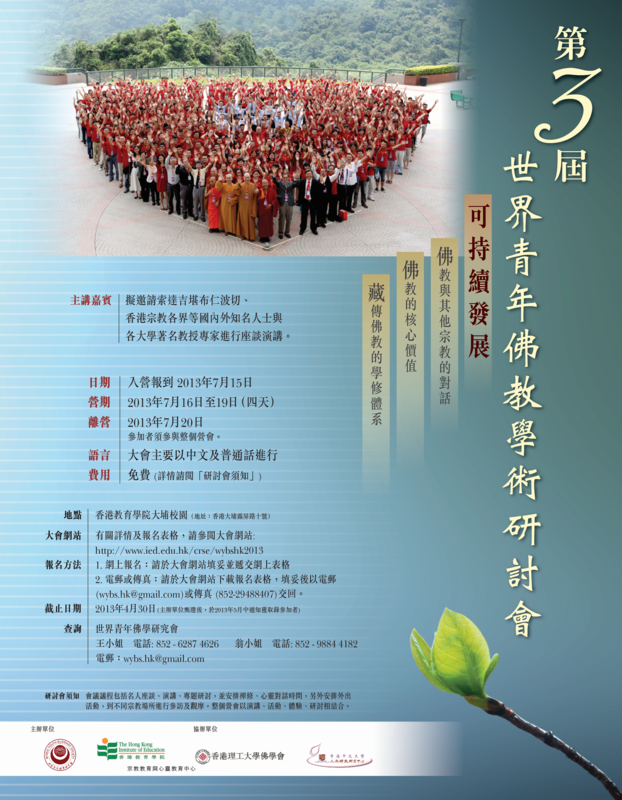 The talk is sponsored by the Art of Living Foundation Hong Kong.